Providing Exceptional Service Since 1988! All Your Heating Needs This Winter! Since 1988, home and business owners have been calling Cool-Rite Mechanical Inc. for HVAC services they can rely on. We specialize in air conditioning, plumbing and mechanical, refrigeration, and heating services. Whether it’s new installation, repair, or replacement, we have you covered with proven expertise, rapid response times, upfront pricing and unbeatable customer service. 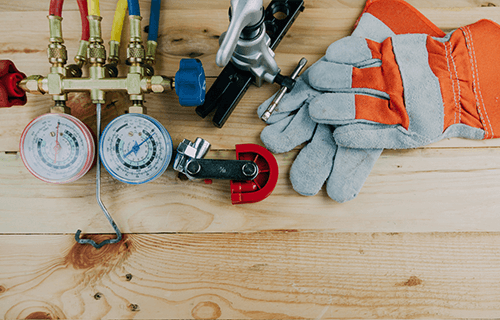 As the authority on heating, cooling, refrigeration and plumbing services in Lowell, MA, Cool-Rite Mechanical Inc. aims to be your all-in-one provider when it comes to mechanical solutions. We’ve been delivering high-caliber solutions since 1988, when we were founded as a family startup. Since then we’ve come a long way! Today, we’re still a family-owned and -operated business that prides itself in treating each and every customer like they’re a member of our family. Whether it’s taking the time to deliver a tailored solution or answering your call for emergency services after hours, rest assured we’ll go the distance. When you call our HVAC contractors in Lowell, MA, you’re making the choice for proven experience and dedication to craftsmanship. Whether we’re delivering routine preventive service or completely overhauling your antiquated system with an energy-efficient upgrade, trust that the results are going to be nothing short of perfect. We’ll handle maintenance, repairs, conversions, new installations and more, even providing advice and recommendations for upgrades. We’re eager to put our decades of expertise to work for you—give us a call the next time you need HVAC or plumbing service and let us show you just how invaluable this experience is. We promise results that solve the problem now and hold up to your expectations over the long run. Our experience with heating, cooling, refrigeration and plumbing makes us your all-in-one authority for servicing your mechanical systems. We’re a family-owned and -operated business, taking pride in the exceptional customer satisfaction we’ve developed a reputation for. Our customer service is unmatched! Count on us to be upfront about everything we do. We’ll give you straight-up pricing, honest estimates and a complete description of services at all times. Our services are available to both residential and commercial clients, and we welcome projects of all sizes and complexities. In the event you need them, we offer emergency services to help set your HVAC system right. Call us and we’ll be there for you! Whether it’s time for an HVAC tune-up or you’re dealing with a forced air problem that needs immediate attention, we’re ready to get to work.  Give us a call for HVAC solutions, done right!